One thing I found while exploring the lip roll is having slightly wet lips helps a lot…so they really burble without tension (I have thin lips). A little bit of chapstick (very light coat) or just wetting them with your tongue or a little water or whatever so they get a little grip is really great. I was blowing way too much air trying to get them to burble, but now I can really go a long time on 1 breath and get through my whole range and I get more and more relaxed as I do it! Even trying a difficult section of a song a few times and then trying to sing it has worked wonders for me. For those of us with small lips, hope this helps! Every time I try to sing in my head voice is when my throat tightens up so how do I relax in the transition? Hey! Do you mean specifically in the lip roll exercises that your throat tightens up? Or in any exercise that goes up into your head voice register? 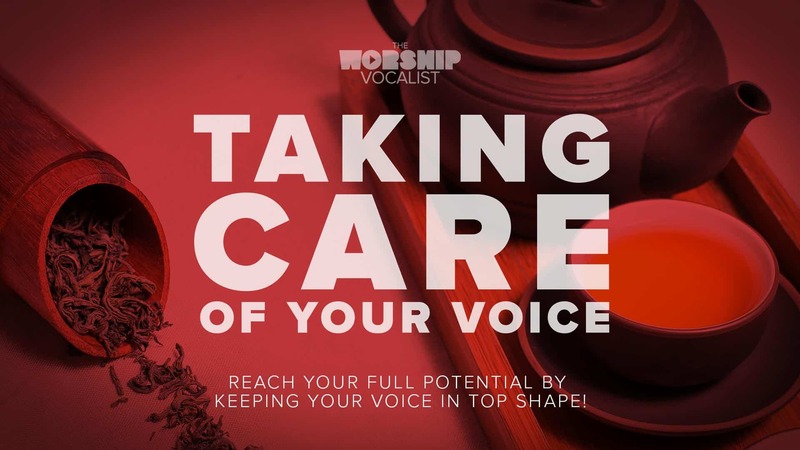 It most likely means that you need to work on strengthening your head voice so that it balances out with your lower range (chest voice). If your lower range is quite a bit stronger than your high range, the transition between the two will always be imbalanced and the throat will tighten up when you try to transition. 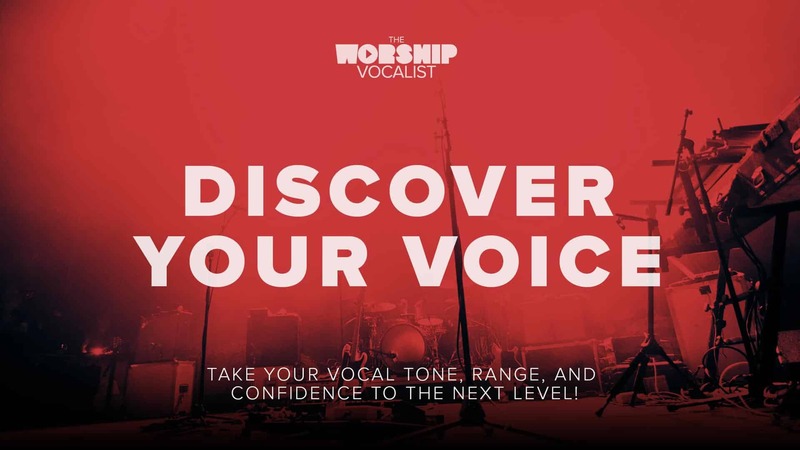 Focus on the head voice exercises from the Discover Your Voice course, and one recommendation I have (if you keep feeling your throat tighten up) is to start your scales from the top instead of the bottom as much as you can. This will counteract the voice’s urge to tighten up. Hope that helps! The lip roll is really hard for me to do relaxed. And I’ve tried pressing in on my cheeks in various places and for some reason I can only do the lip roll for a few seconds before my lip roll stops and I have to get it started again. What are some things that I could do to work around this. Doing the B sounds really quickly make me stutter all over the place haha so that doesn’t work very well. Usually when it doesn’t come easily, it just takes patience, and keep trying a little day by day. It could be that the breath is stopping after a few seconds, so try focusing on keeping a controlled, even air flow as you do the exercise. And keep experimenting with where you place your fingers on your cheeks! Are you able to do the tongue trill? That’s a good alternative if you’re able to do that one! But don’t give up on the lip roll — even though it may take some time to master, it’s SO worth it because of all the amazing things it does for the voice! Yes, my recommendation at this point would be to purchase either an “Analyze My Voice” written critique or a private session in order to diagnose the issue. But definitely — aiming to relax the vocal muscles and get rid of tension is very important! Try massaging the muscles around your cheeks and jaw as you are doing exercises, and if you are familiar with Singing Success technique, then you may have tried pressing on the swallowing muscles around your chin, which is a great technique for getting rid of tension. Good luck! I am having trouble with this. I play flute and I keep get my tongue involved in it. I also want to blow to hard or is this more like a hum. You make it look easy and I can barely see your lips move. Help me to understand this movement better please. Hi Cindy! Sorry to hear you’re having trouble! 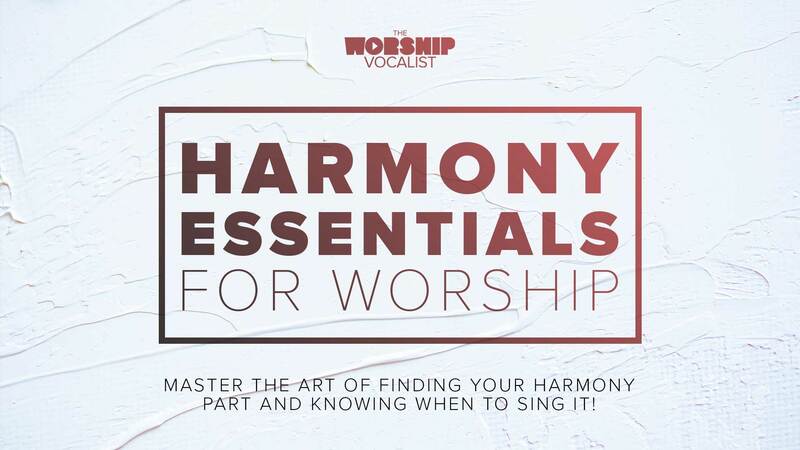 Often the issues singers have when they’re first learning this exercise is because their muscles and lips are just not used to this kind of movement, and it gets much easier over time… as long as you are staying relaxed! The issue may very well be that your tongue is getting in the way (because it is used to for the flute!). The tongue should be relaxed at the bottom of your mouth (I feel mine lightly pressed against my bottom teeth… key word LIGHTLY pressed! )… the tongue gets in the way if it’s too far up in the mouth or if you’re “involving” it too much (i.e. pressed up against the top of the mouth). And yes — I would say it is more of a “hum” than perhaps you have been doing. We don’t want to blow too hard, or be blowing a lot of air through for this exercise. As I shared in the video, try starting with short bursts of the lip roll that are as relaxed as possible, and work your way up to holding it longer. Keep trying it out! Are you able to trill your tongue? That’s a good substitute if you’re able to do that. Good luck! I can trill my tongue but not for long. But I am finding it a little easier to lip roll. But it takes me a few min. to get it going. Now I am trying to keep my tongue out of the way and that was a good pointer. I find myself wanting to tongue it like I do my flute. I want to get this down and all the exercises before my next song which is Open Hands by Laura Story. The duet is wonderful and I love it. Our music minister Barry Fish is doing it with me. I don’t know if you watched Star Search back in the 80’s he came in 2nd place. He is wonderful and has helped me to explore my voice. I just need to take it a step farther. That is why I am here. Oh by the way we are more then likely going to do this song in about 3 weeks yaks :). He so does like to change me LOL. Glad to hear you’re having a bit more success with the lip roll — keep it up and hopefully it will get easier and easier! I love Laura Story’s music, she has such a beautiful way with lyrics and melodies — that’s exciting that you are going to be singing the duet! I didn’t watch Star Search in the 80’s so I haven’t seen Barry, but very cool that he did so well and you get to sing with him!